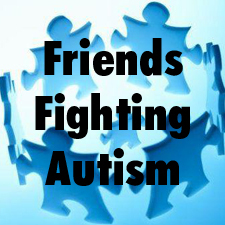 Friends Fighting Autism is dedicated to increasing autism awareness and services for Quincy schools and families struggling with all Autism Spectrum Disorders. Softball Tournament and Family Fun Day! This citywide event provided tons of fun for the whole family! Dunk tanks, popcorn, food, face painting, kids’ games, raffles and more! Visitors watched Montclair, Malachy’s, Squantum and Houghs Neck face off for some bragging rights while they battle for the 2013 baseball championship. All proceeds benefited Quincy Public Schools special education programs and families struggling on all autism spectrum disorders.